Thanks to Ain’t It Cool News, we now have an official shot of The Social Network‘s Andrew Garfield wearing the iconic Spider-Man suit! 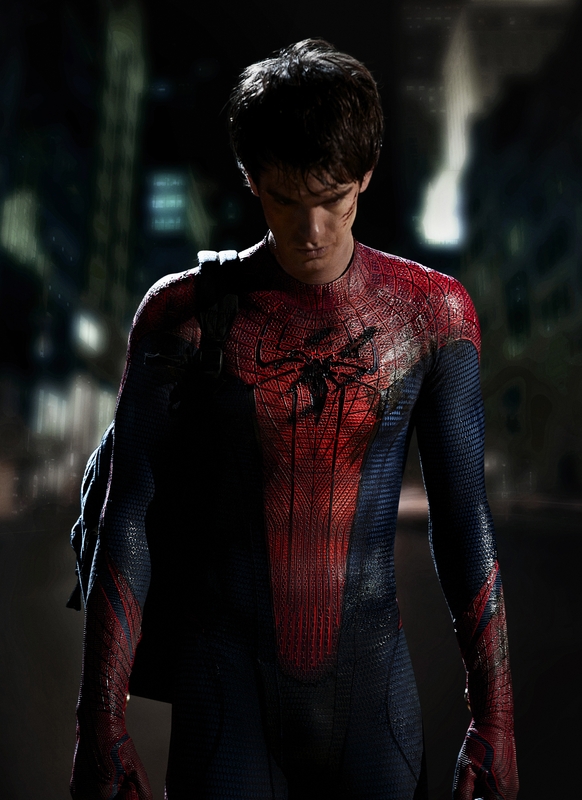 Being rebooted just a few years after Spider-Man 3, normally I wouldn’t be excited for this project. But with (500) Days of Summer‘s Marc Webb at the helm, I have a hunch that the big screen reimagining of the Marvel franchise is really going to rock. The texture and detail of the suit is really amazing when looked at in a big version. Click on the photo to see the full-size image.